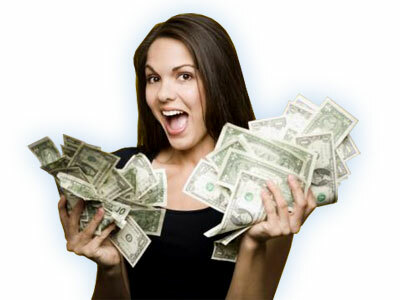 Earn recurring income by referring users to Byethost premium hosting solutions. Refer friends, visitors and clients to Byet Premium services and earn money! When you join the Byet Premium Affiliate program and someone creates a new premium account including Premium Hosting or orders a VPS server using your link, you will earn commission on the lifetime of that account! Share the link on your websites, blogs, e-mail and more! When somebody signs up for a premium account via your link, you earn 5% commission for the lifetime of that account for each payment they make on their account! How do I know when I get someone to sign up? When someone signs up via your link, you will instantly know after you login to your account and click on the affiliate link as all current subscriptions created via your link are listed in real time. What do I do have to do to be paid? When your commissions reach a minimum of $100.00 you will be contacted by Byet via e-mail or other means to arrange for payment via Paypal. Is this recurring commission or one-time referral? You will earn commission on every payment made on those accounts as long as they are active for the lifetime of that account! How long do I wait before I am paid commission? Your payment is made to you after the referred account reaches 60 days old and in good payment and account status. Can I use my own referral link to sign up for a premium account? No, you may not create your own premium services using your own link, if you are found to be doing so, you risk forfeiting all commissions and possibly even your premium services. will set your affiliate cookie then redirect the customer to the domain name registration. will set your affiliate cookie then redirect to the WHM Reseller plans. will set your affiliate cookie then redirect to the Dedicated Server plans. will set your affiliate cookie then redirect to the Budget Hosting solutions. Please use our banner images below with your affiliate URL link to create a banner with hyperlink that links to your affiliate id. Right click on the images you like and choose save as, then upload the image to your hosting and integrate it into your site using regular HTML a href hyperlinks.